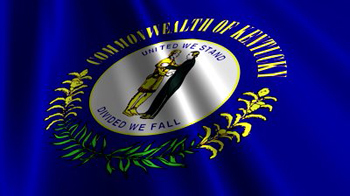 FRANKFORT, Ky. (January 16, 2019) – The Department for Local Government (DLG) has announced a $250,000 Community Development Block Grant (CDBG) to the City of Maysville. The federal funds will allow the city to purchase and install a new 40,000 gallons-per-minute pump at the Limestone Lift/Pump Station Site, improvements expected to reduce the risk of flooding in the downtown Maysville area. The Limestone Lift/Pump Station Site was originally constructed in 1953 with four flood wall pumps to alleviate flooding during inclement weather. However, only three pumps exist at this time. As a result, downtown Maysville has experienced flooding in 1997, 2012 and 2018 during heavy rainfall. The most recent flooding event caused approximately $80,000 in damages.